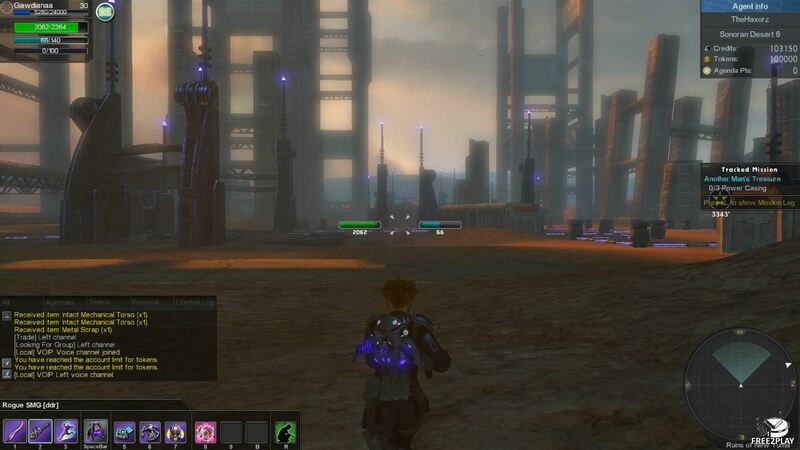 Global Agenda is a free sci-fi first person MMO shooter with RPG elements to it, such as character levels and progression, talents, skills, and more. 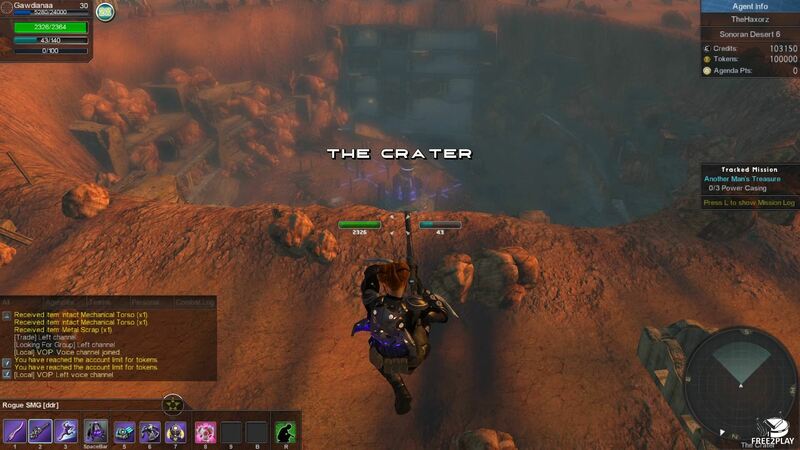 The game features both PvP matches and PvE progression. Robotics – It's able to build turrent and other devices to boost his team and help defend a position, very useful and powerful when used properly. Medic – It can be specialized in healing and dealing damage over time, so players can still play this class for pve and pvp alike. Recon – They play the hit-and-run game by going invisible and dropping bombs and other devices on the enemy, they can deal an insane amount of damage on melee by using a sword and from afar using a sniper rifle. Assault – They are the heavy weapon users who can also stand an huge amount of damage, they can be tank and dps depending on their spec. The game features introducing content with a short storyline that teach new players how to move and play, basic actions and keys then moving to more advanced gameplay, when players are done with the whole thing they know how to play. 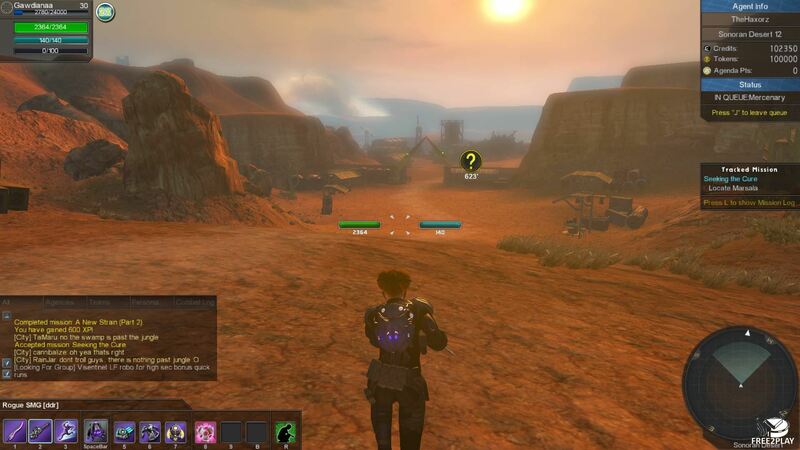 Players can progress as in any other MMO by completing quests in the open world, the player will progress through the questline and finding new places and spots in the open world. 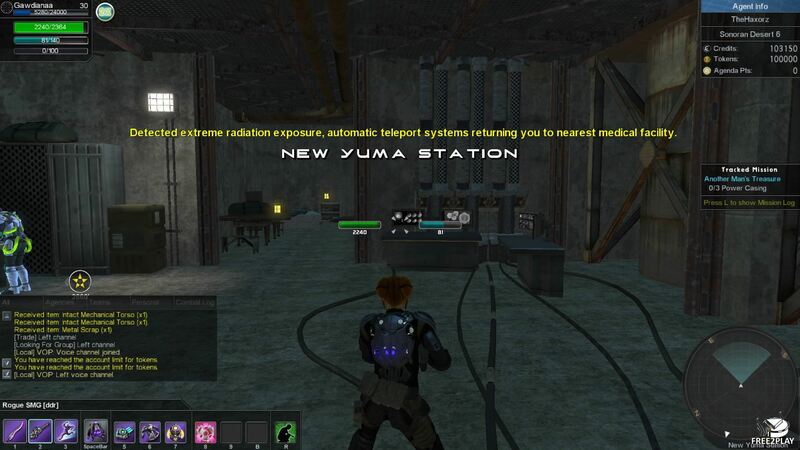 Quests usually involve talking to npc and killing enemies, sometimes destroying facilities or devices. The rewards from completing them are always interesting, gear, credits and experience. The character progression is a very important part of the game, players can spend points on talent trees and specialize further in the role they want, they improve the character as well so it's an all in all improvement. There are 3 different trees for each class, one of them being generic and common across all classes, which is all about mobility and utility. Players can reset their points at any time while out of combat and try different builds.